When my sister Debbie was in the last days of her life, she whispered to me, “take more vacations.” I knew exactly what she meant. She had worked hard, too hard, most of her life and she had worn herself out. Now, in these final moments, she was offering me some wisdom…. For the last several years I have followed her advice and have scheduled at least one vacation a year designed to restore and rejuvenate my body, mind, and spirit. 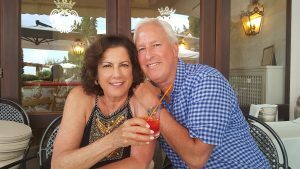 We recently returned from 10 days in Greece and Italy and I’ve never felt better. We didn’t do any sightseeing. In fact, we didn’t do much of anything except take walks, sit on the beach, and eat amazing food. 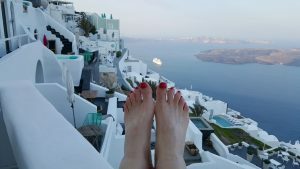 Just sitting on the balcony of our hotel Santorini room, which overlooked the Caldera, a deep body of water caused by a volcano, was my favorite activity. P.S. 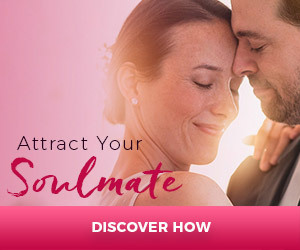 If you are ready for marriage and you have a sincere desire to manifest your soulmate, please visit www.soulmatepassion44.com to hear a free 75-minute webinar.